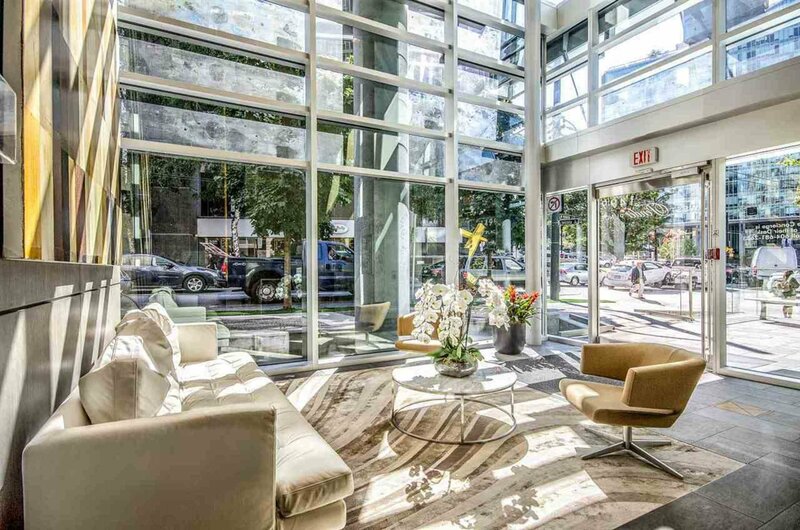 West Pender Place is a unique architectural modern tower in Coal Harbour. 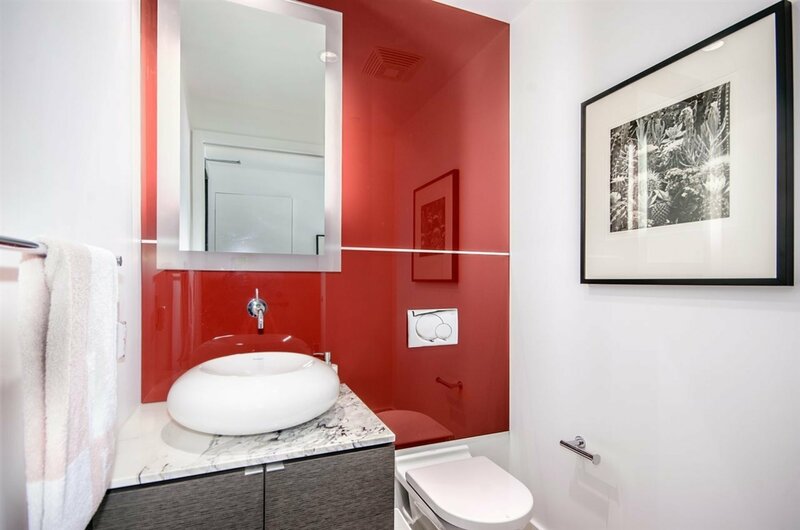 It stands out for its dramatic exterior styling and extensive use of sleek curves and endless glass. 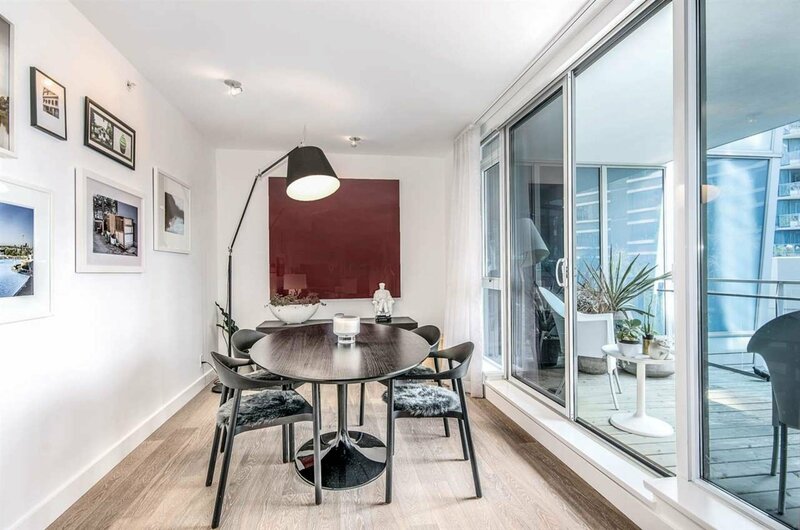 The minimalist inspired interiors are finished with fine Italian fixtures and brushed oak floors. The fine kitchens are from Dada and are finished with Gaggenau appliances and stone top surfaces. 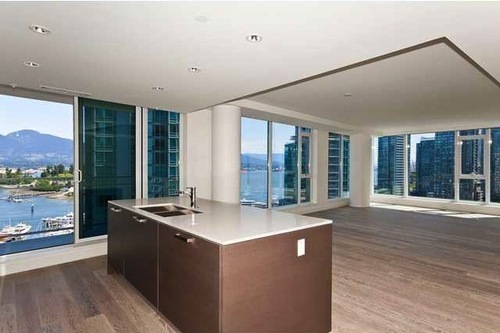 The location is in the heart of Coal Habour right by the seawall, Stanley Park and marina. 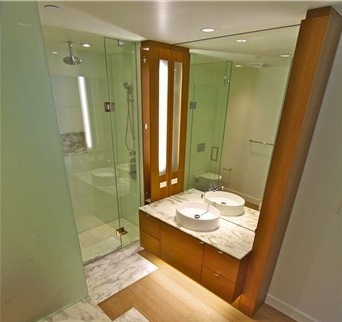 This is a true example of fine luxury with tasteful modern features. 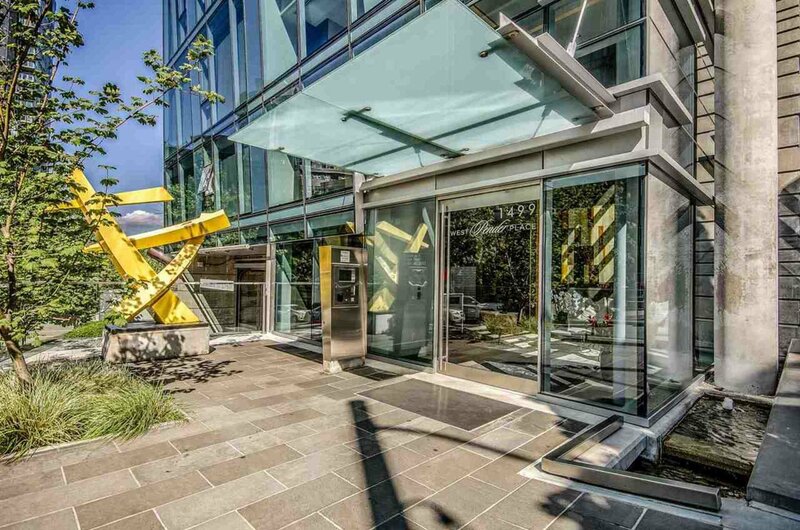 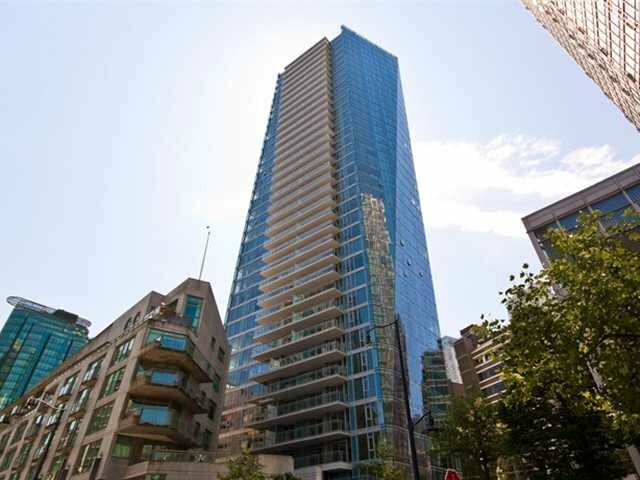 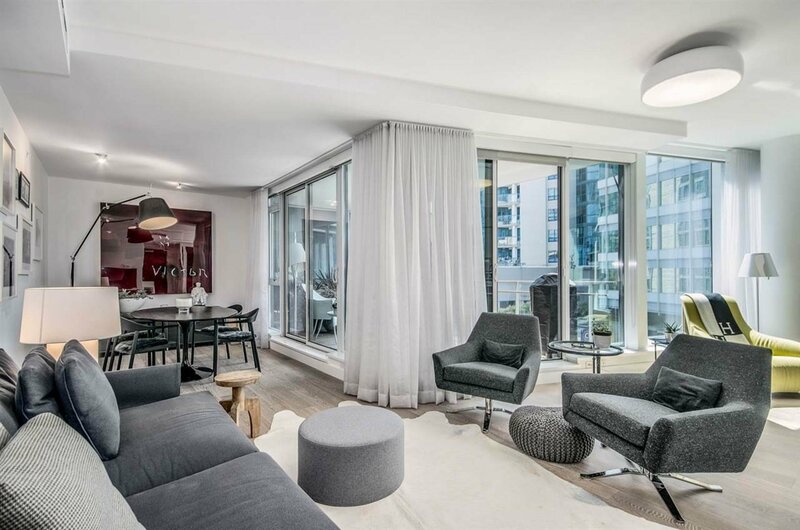 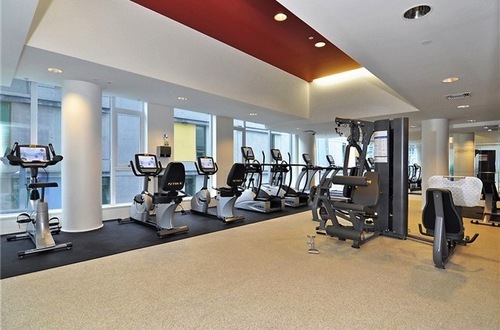 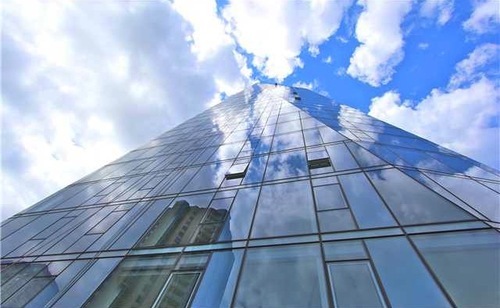 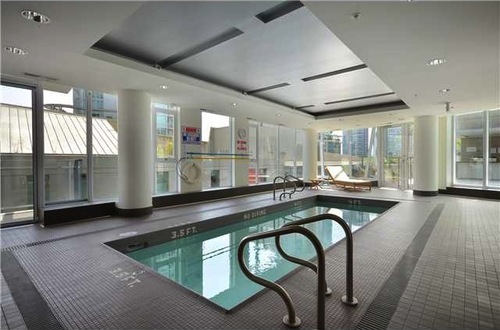 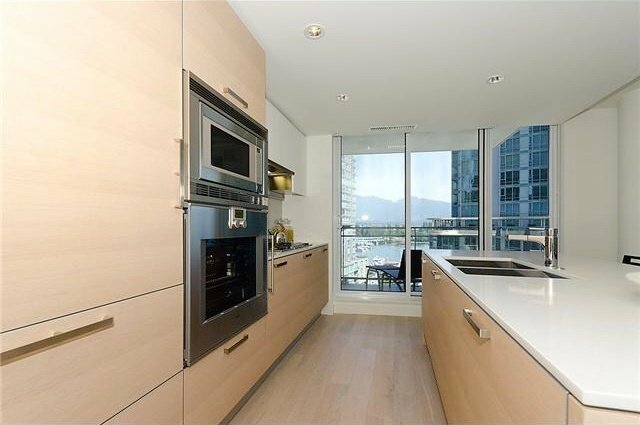 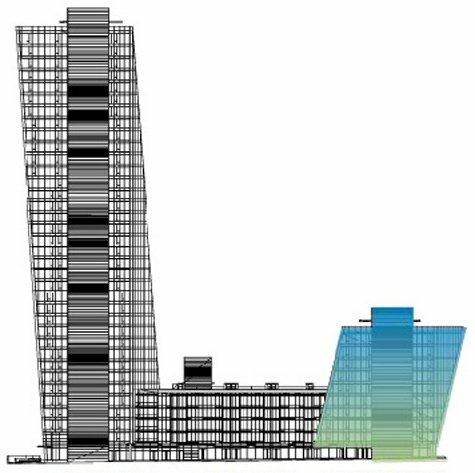 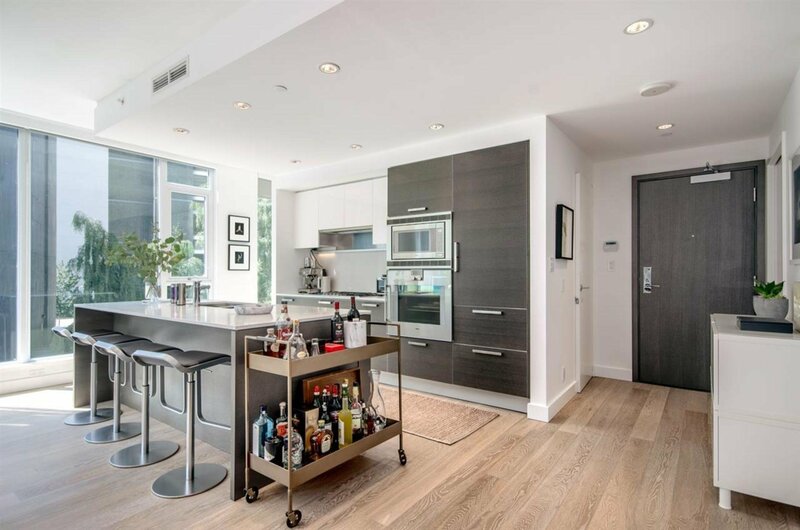 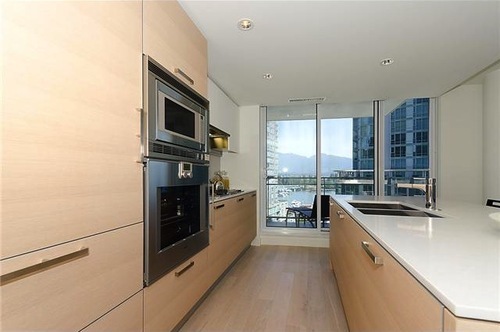 1499 W Pender St is the high rise portion of the West Pender Place development, 1409 is the 7 storey second tower with larger suite, for more information on these unit contact Paul Albrighton directly at 604 315 5574. 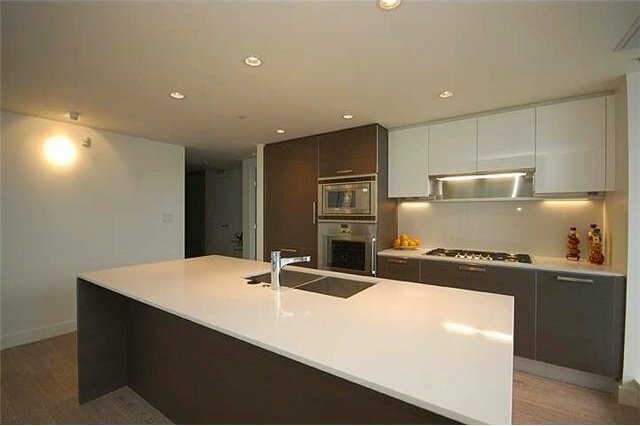 Developed by Reliance Properties with interiors design by Alda Pereira.